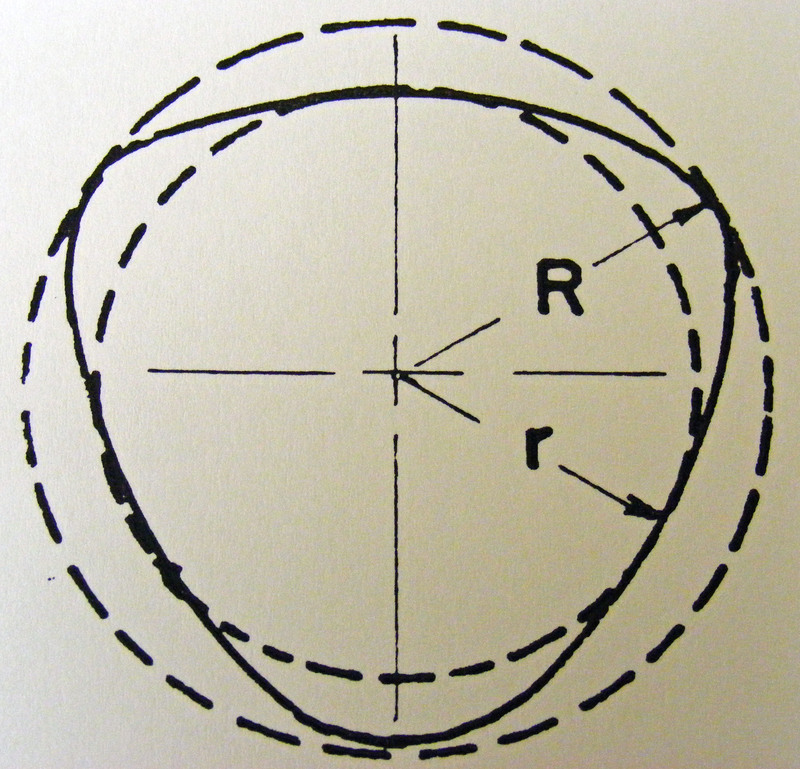 Pseudo-roundness is best defined as any shape not perfectly round, which exhibits constant dimensions when measured in any direction between two parallel planes, ie, with a 2 point micrometer. Bars exhibiting lobing can be ground to the next incremental size and the lobing eliminated with attention to details of wheels settings, support plate location and geometry, and rotational speed. In centerless grinding, a geometric condition can be encountered that puzzles most shop hands and often stumps the old pros. That geometry condition is called pseudo-roundness, lobing, or the triangle effect. I first encountered this when I had a batch of material that miked fine but didn’t pass the customers roundness test. That material was lobed. Yes, it seems impossible to be able to fix it if you know that the centerless grinder has the high spot hitting the regulating wheel while the pressure from the grinding wheel holds the work down against both the regulating wheel and the blade support, since the diameter obtained in centerless grinding is determined by the distance between the regulating and grinding wheel. But as I mentioned above, the fact that a constant diameter results does not assure perfect cylindricity. In order to assure a more perfect circle, adjustments of the geometrical arrangement of the grinding and regulating wheels, support blade need to be made. In my experience, increasing the speed of rotation also seems to help. While you can regrind to eliminate the lobing, that doesn’t mean that A)it will come in both round and B) within your originally desired tolerance. Unless you have left a great deal of stock on the workpiece, there is usually insufficient material to true up to your hoped for diameter. Use a three point micrometer if roundness / cylindricity is a critical feature on your product. 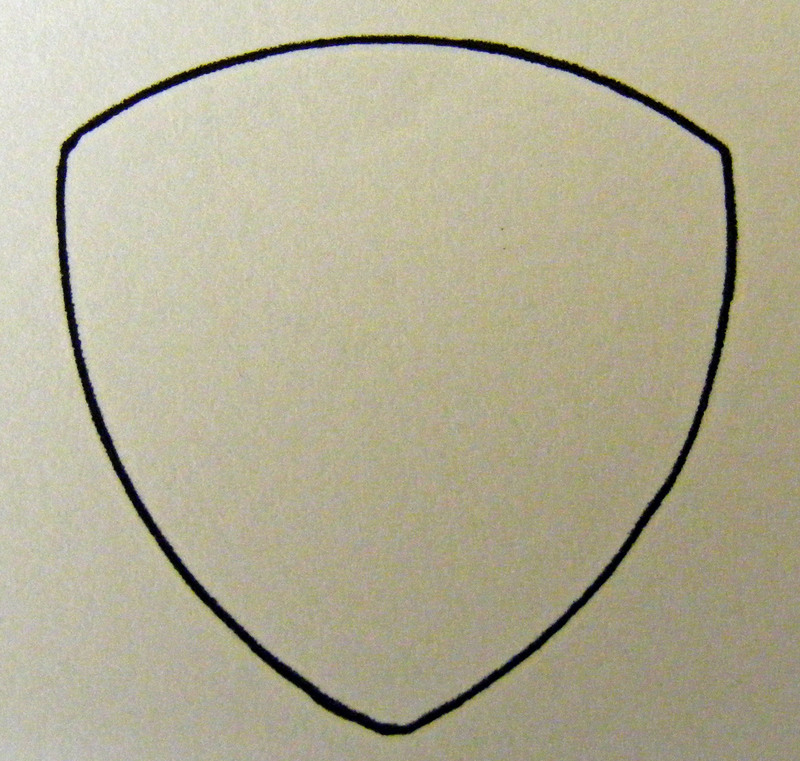 The sketch above shows you how a constant diameter solid workpiece can in fact not be a perfect circle. A two plane gage will not reveal this to you. where N is the number of high points or lobes. For a three lobe configuration, A becomes 30 degrees, (the half angle) and the V-Block should be 2*A or 60 degrees included angle. This entry was posted on Tuesday, September 14th, 2010 at 4:14 am and is filed under Engineering, Shop Floor. You can follow any responses to this entry through the RSS 2.0 feed. You can leave a response, or trackback from your own site. Very Nice article. I was looking for this information for quite sometime. Could you include the reasons of lobing and how to correct the situation. Add a little more infromation about R and r. How do we count number of lobs. To me it is always three.But you are the master and correct me if I am wrong. Points 2 and 3 in the first part of the post will tell you how to determine the number of lobes. It is always an odd number, and while three is the most common, I have encountered 5. MArk the starting point and rotate the bar slowly in v blocks and count either indicator maxima or minima in one full rev. Could you explain the method of counting the lobs on a part with a picture like you have shown for three point lob, that would be very helpful. What do you mean by readjustment? Could you elaborate on this. I think we have to ensure that all the three axis (grinding wheel, reglating wheel and the part) should be in a straight line.Ajustment of the support plate is very important. To me it is easier to control the axis of both the wheels (as the mounting location is fixed)and the only variable the height of the support plate. What are the drawbacks of lobing? I will appreciate your expertise and thoughts on the comments I provided. Where might I find more information about the correction of lobing in centerless grinding i.e. techniques and detailed explanations of the geometry that will allow the concentricity of a part to be ground to millionths of an inch. Including the positions of the grinding wheel, regulating wheel, and the support plate positions. Any one care to help ? Lobing in centerless grinding is to be expected, the amount can be as minimal as millionths. What I believe you are referring to is the GAMMA angle, (relationship between the wheel centers and the part height center. Generally the higher the better, usually no more than half the diameter of the part. In the past I’ve encountered problems with the stack height, this is the height of your reg head and slides not being restored by rebuilders of these machines. If your stack height is incorrect, you may never be able to accomplish the roundness you desire! We encountered this on our centerless fixture and have seen extensive lobing on our parts. The parts starts out severely out of round prior to grinding, and then lobe during grinding as described in the article. 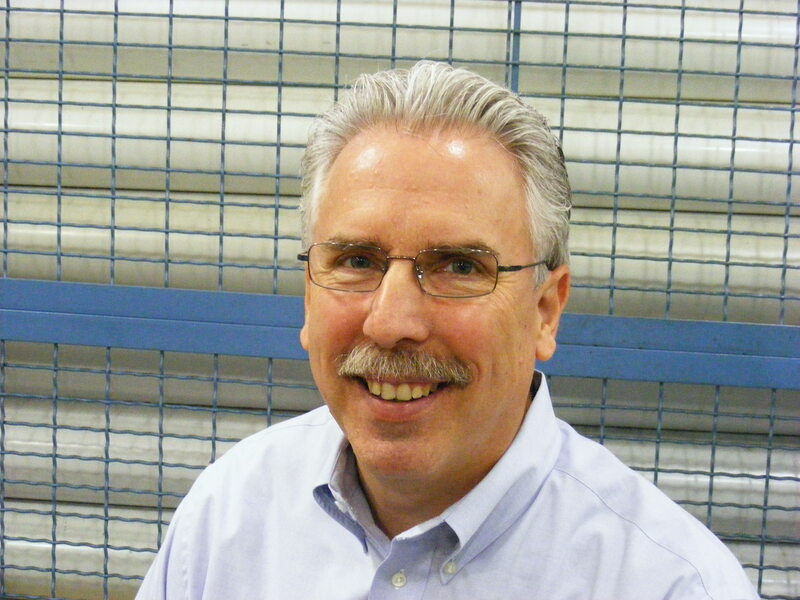 We are just getting started in centerless grinding, but so far we are seeing great improvement by doing to two things: 1) slowing down the regulating wheel to suppress chatter due to being out of round, and 2) by moving the part far away from the centerline between the grinding wheel and the regulating wheel. This arrangement seems to break the geometrical relationship between the grinding wheel, regulating wheel and blade that produces the lobes. We have seen that different numbers of lobes are produced at different heights above the centerline. If interested I can provide references to technical articles that discuss this issue in great detail. We’d love to have you describe your “Adventures in Solving Lobing,” S.N.. I’ll drop you an email so we can connect. If you know your center height on your machine and it has not been altered for example 9 7/8 on a cincinatti # 3 machine and your diamond offset above or below center you should be able to correct this type of out of round condition very quickly this issue is addressed in the principles of centerless grinding manual from cinncinatti the solution starts by knowing your center and placing your bar above it . How to measure/count number of lobes on round bars.Does it help to by preparing a ring guage of both go and no guage with a dimensional difference of R-r values. Good afternoon Shailesh. If you can set up a length of the bar on rollers or v block s you can then use a dial indicator and mark (and count) it minima or maxima excursions (limits). Counting only maxima or minima will give you the number of lobes. I believe that a n important contributing factor to creating lobing in our processes is our dependence on 2 point micrometers for measuring. on high precision work, a three point micrometer would be preferred.